Today we’d like to introduce you to Jeb Matulich. Jeb, can you briefly walk us through your story – how you started and how you got to where you are today. Tumbleweed TexStyles was started in the summer of 2011. I met Brian Wysong at Liberty High School where we were both teachers. I am the art teacher at Liberty and Brian was the marketing teacher. We became friends and discussed ways that we could join forces to start a business using my artwork and his business / marketing savvy. We were both interested in Texas culture and fashion so we decided on an apparel brand. We pooled together $700 and printed our first run of shirts. After we sold about a third of those we reinvested our profit and printed another design. This process continued for a few months until we had about 6 designs out and had paid ourselves back the $350 each. We continued to add new designs and colorways and our brand continued to grow over the next few years on Etsy. We started getting interest from retail stores in late 2012. We had no idea what we were doing in the wholesale market but we researched and figured it out and started to grow our wholesale market. 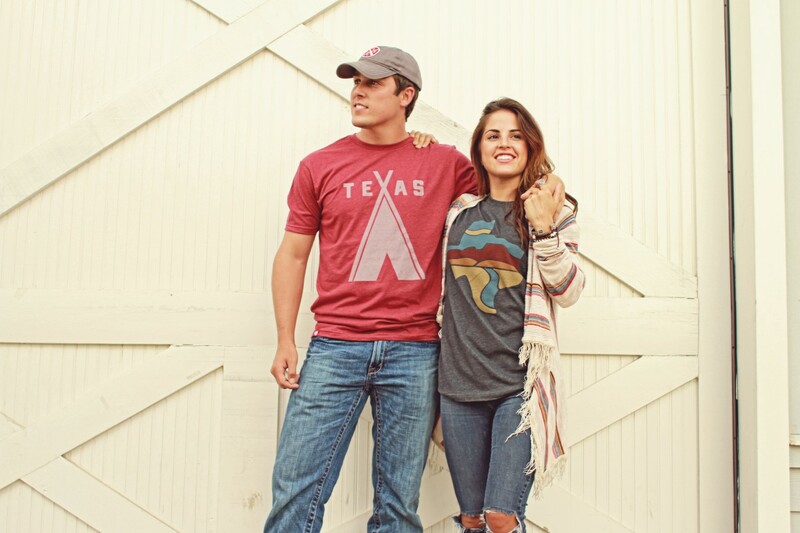 Over the last 5 years or so we have grown our business into one of the top selling Texas apparel brands in the south. We have sold shirts in over 20 countries, all 50 states, and 500 Texas towns. 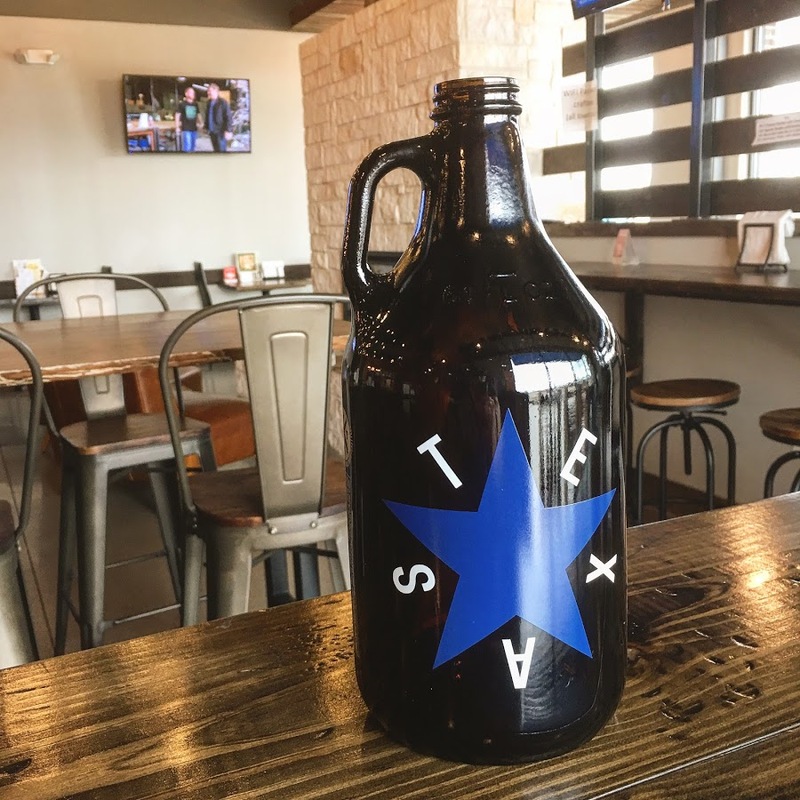 We have been featured in or on MSNBC, NBC World News, Parade Magazine, Good Morning Texas, Texas Monthly, Australian News TV, D Magazine, Star-telegram, Dallas Morning News, PBS, The Daytripper, TX Troubadours, Dallas Observer, Frisco Enterprise, Daily Toreador, Austin Monthly, KERA, Imbibe Magazine, & more. We currently have nearly 200 retailers that purchase our products for their store. We have been blessed by the support of the so many proud Texans everywhere, especially our hometown of Frisco. A portion of our sales go to support local student scholarships in Frisco ISD. Brian has retired from teaching and is pursuing Tumbleweed Texstyles full time. I am still teaching art at Frisco Liberty High School. Ha. No, it has not always been smooth. We’ve had our struggles just like any other small businesses do. Just like anything else, you have to learn on the fly and adjust as you go. The good thing is that you learn from these mistakes and you make adjustments to avoid them in the future. We have learned a ton about the business of running a small business. It has been a fun ride, but we have had a few bumps in the road that have made it interesting. We specialize in unique and authentic Texas designs. 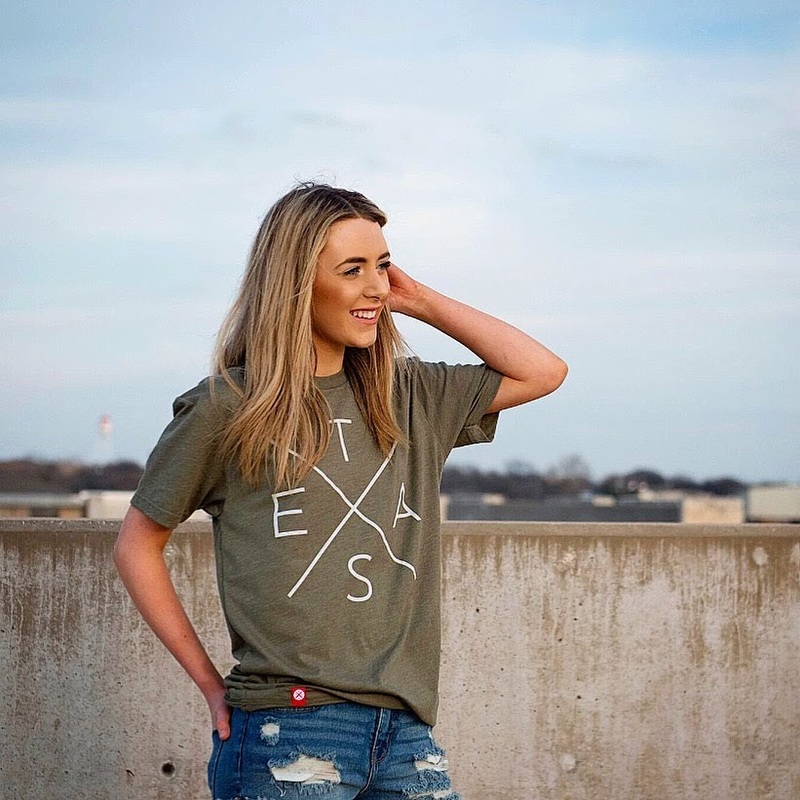 We pride ourselves on trying to create designs that Texans will understand and want to wear to show off their state pride. 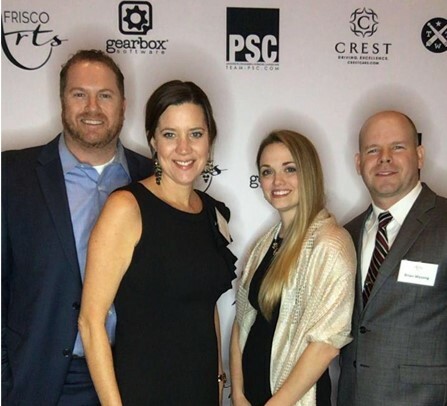 We are most proud of the fact that we built this company up from just an idea we had into full on real business. Our followers and fans are the absolute best folks around! We wouldn’t have near the success if it weren’t for all those proud Texans! I think the thing that sets us apart from some of the other local brands is that I we grew up in Texas. I was born in Lubbock. I have lived in about 12 different places in Texas. I know the geography. I know the culture. I know the people. I can talk the talk. My Texas pride shows through in every hand drawn design that I do. Some people from out of state think they can just throw the state of Texas on a shirt and be a Texas brand. There is so much more to it than that. People like authenticity and that is what we hope shows through in Tumbleweed TexStyles. I was the son of a Texas high school football coach. We moved every few years to a different Texas town. So I guess that is how I developed my love for Texas. I grew up in a very athletic family, so sports played a huge role in my life. I also had a love for art very early on. I was always drawing and sketching for as long as I can remember. In high school I was a nationally acclaimed draftsman as well as the Texas state champion in onsite drafting. I was the senior class president at Smithson Valley High School back in the day….basically that means I organize reunions now. Ha! So I was basically kind of the jock/leader/technical drawing guy in high school if that is a thing.